Your ears are more important than you think. Not only do they help you listen to noises around you, but they also play an important role when it comes to maintaining balance and also assist in keeping you aware of your surroundings. 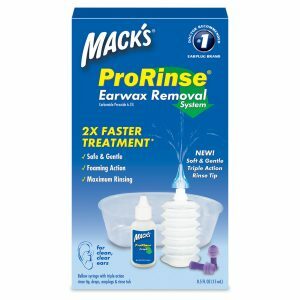 That’s why taking care of your ears is incredibly important, and we offer a variety of different products that will help you take care of your ears. 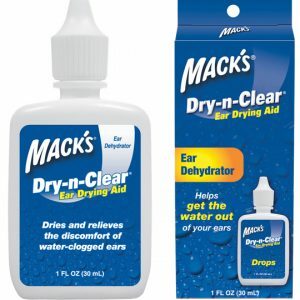 Ear dryers are important for situations where your ears experience a lot of moisture or will be exposed to water. A good example is to prevent swimmer’s ear, a canal infection that is characterised by pain and discomfort around the outer ear canal. It typically happens as a result of water being trapped inside the inner ear, causing bacteria to multiply in your ear canal which causes an infection. 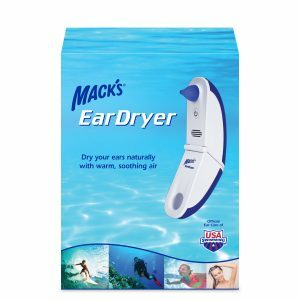 Ear dryers help your ears dry naturally, removing any excess water that pools up in your inner ear and keeping it dry so that the bacteria doesn’t have a chance to spread and multiply inside your ear. It eliminates the need for cotton swabs and is a safe and hygienic way to get the water out. 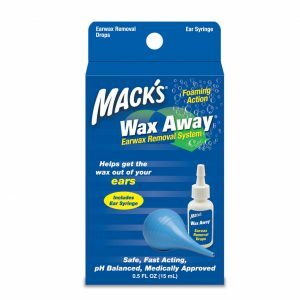 Ear wax removal with regular cotton swabs is not recommended, so we offer many alternatives that can help you safely remove wax from your ear. Ear wax is actually seen as a nuisance but is helpful for keeping your ears free of dust and other particles that could cause an infection. We don’t recommend manually cleaning out your ear wax (your body actually does it for you!) but if you believe you have excessive ear wax, there are a couple of steps you can take. You should not poke around your ear under any circumstance. 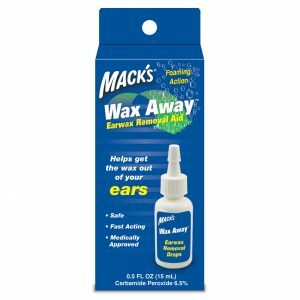 Instead, it’s best to specialized products that are made to safely remove the wax without having to poke around in your ear or expose your inner ear. 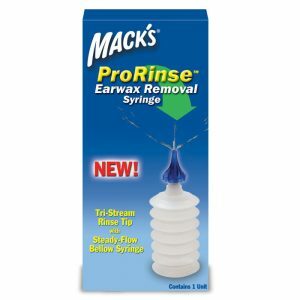 We also offer ear cleaning kits and products that can help you look after your ears. 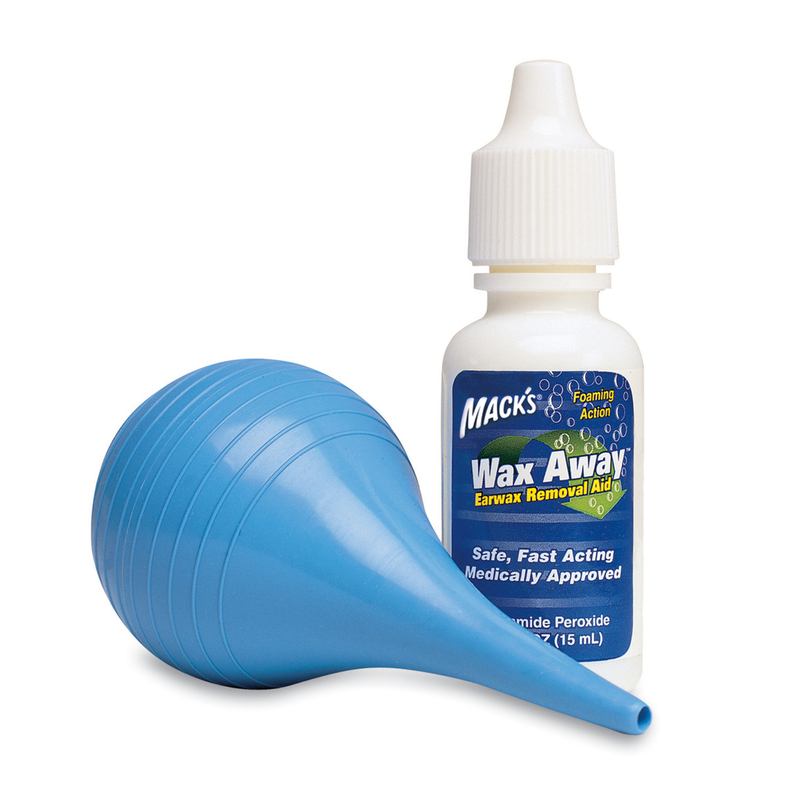 We have a selection of ear drops, cleansers and sprays that will help keep your ears clean and free of excess wax. 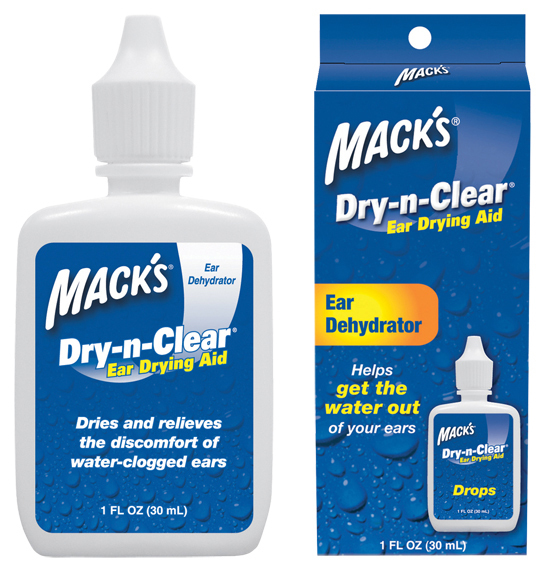 Ear cleaning can also prevent the excess buildup of dirt, grime and sweat. It can also help get rid of any dead skin so that it naturally flakes off and is removed safely, leaving your ears looking and feeling their best.